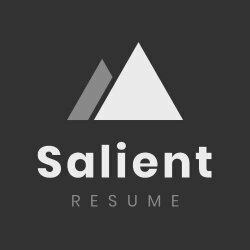 Welcome to Salient Resume! 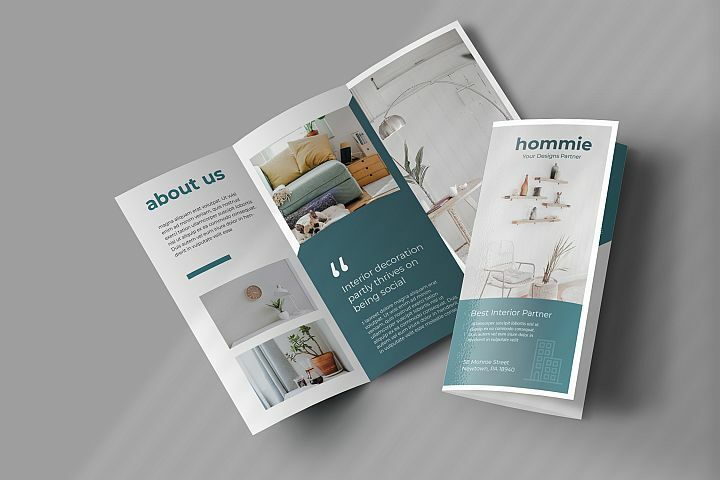 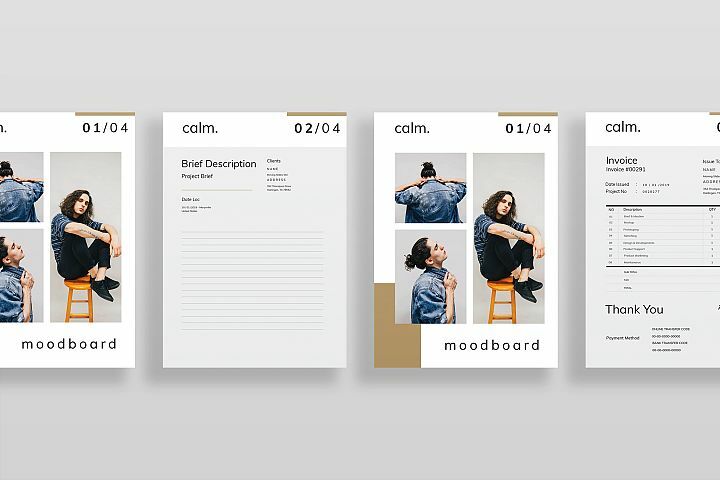 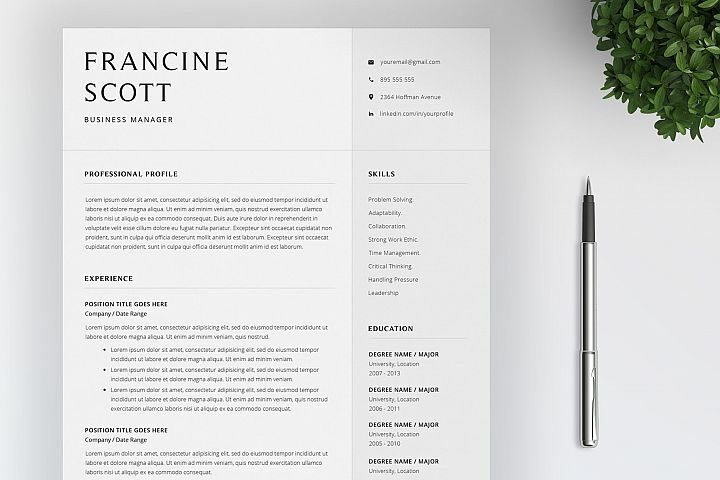 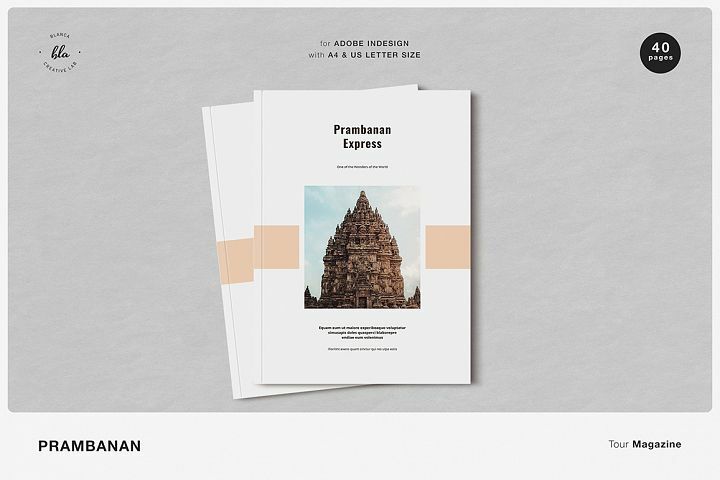 We design professional, creative and unique resume templates. 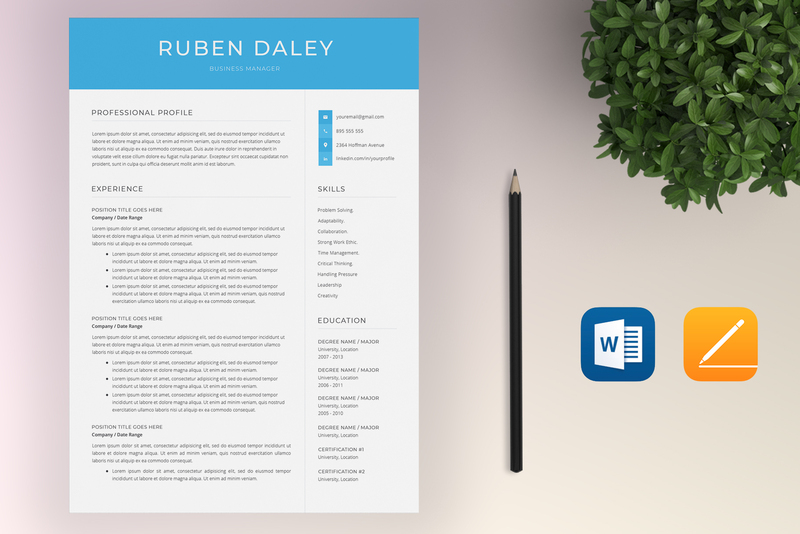 Our goals are to save your time and keep your resume clean / well-organized to help you get your dream job. 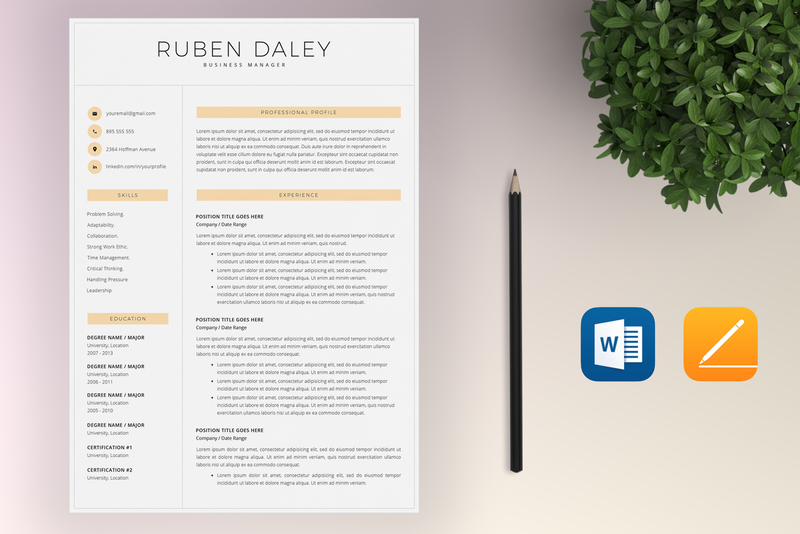 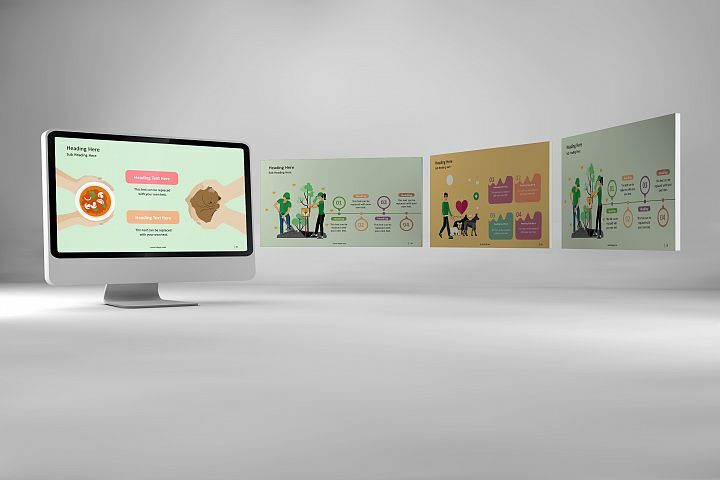 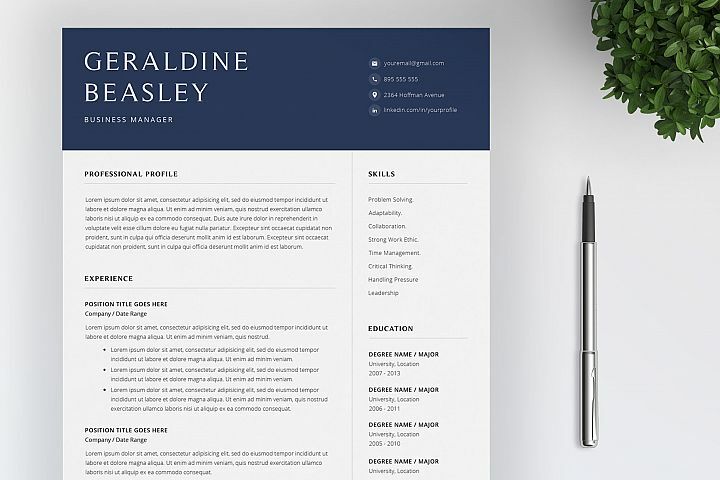 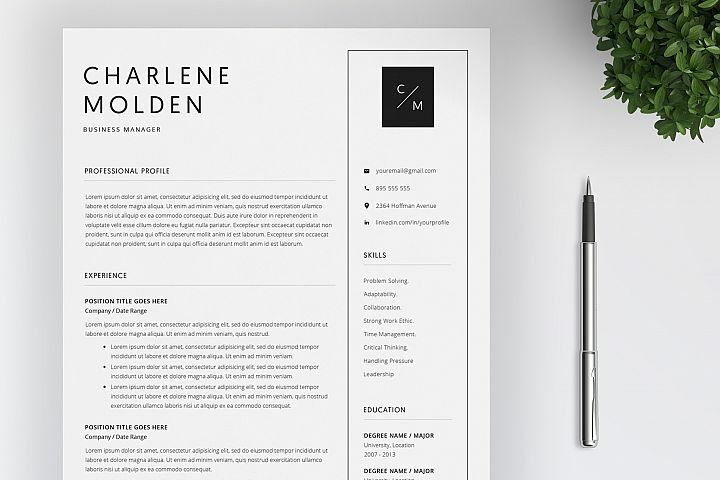 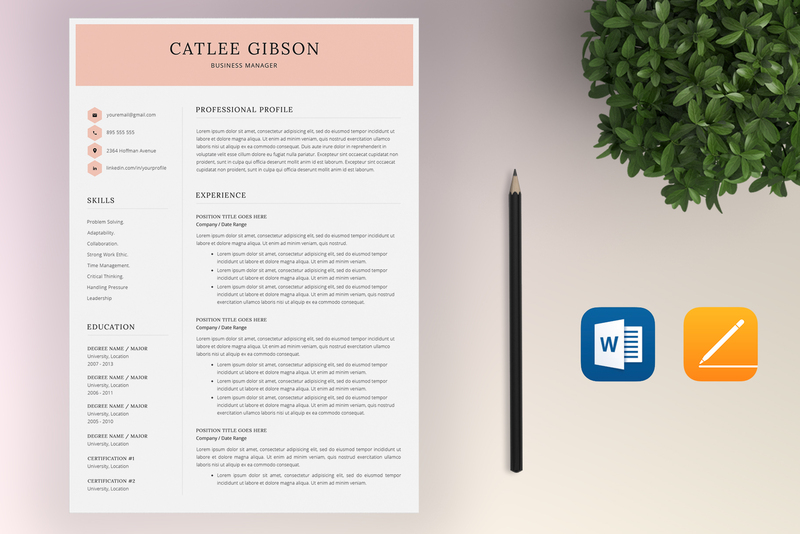 Our professional resume template is the perfect way to make the best impression. 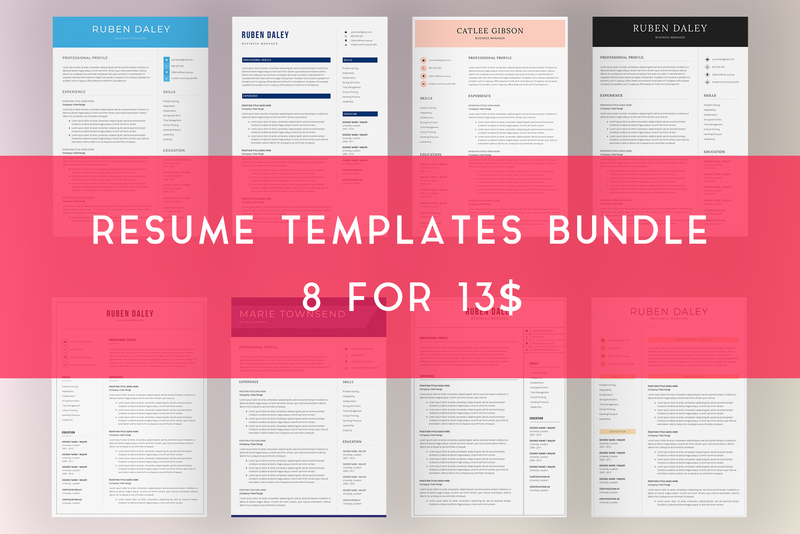 Purchase the resume template that you like. 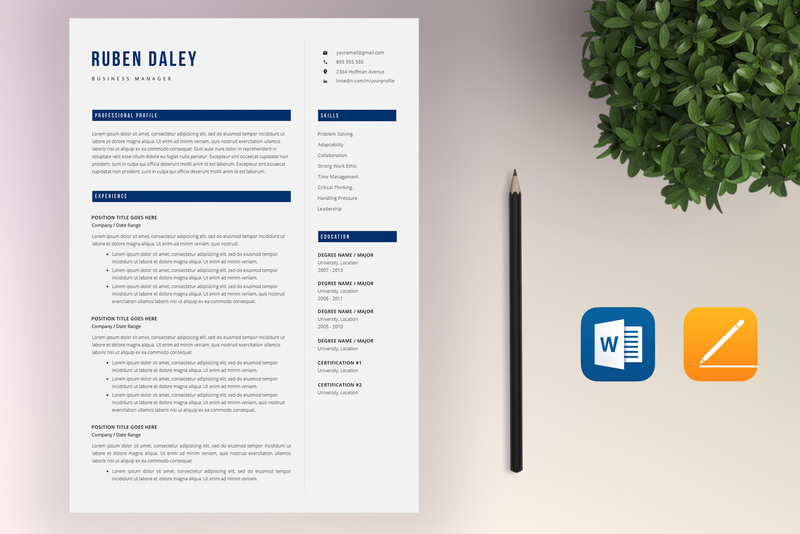 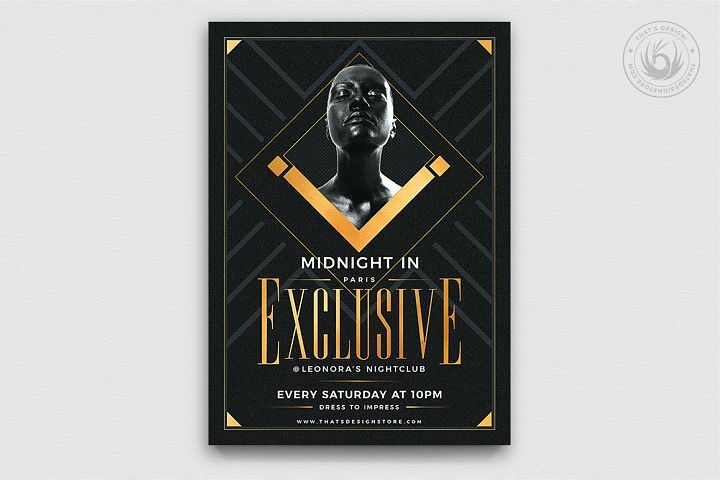 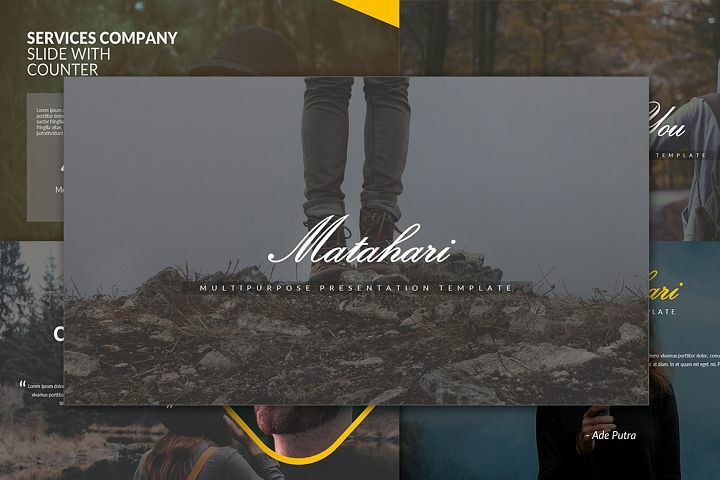 Install the required fonts for this template (Check fonts.pdf for download links) Fill in your own information and save as a .pdf for a highly professional online application Upload or Print it on any printer.